In a meeting with Finance Secretary Carlos Dominguez last week, the Department of Labor and Employment (DOLE) and the Bureau of Immigration (BI) presented the reconciled list of 138,001 foreign nationals employed by online gaming operators in the country. MANILA, Philippines — The government may be losing an estimated P32 billion in uncollected income taxes a year from some 138,000 foreign workers in Philippine offshore gaming operators (POGOs), according to the latest estimates from the Department of Finance (DOF). The DOLE and BI said 54,241 of these individuals were issued with alien employment permits (AEPs), while another 83,760 were granted special working permits (SPWs). Assuming that these foreign nationals are earning an average of $1,500 a month each and taxed at 25 percent of their gross income, Dominguez said the government stands to collect P32 billion in income taxes a year from these workers. Dominguez, however, noted that the names in the submitted list have no Taxpayer Identification Numbers (TINs). He added that their corresponding salaries were reported only at around P20,000 each month, which was “ridiculously low” for skilled foreign workers in offshore gaming industry. To ensure compliance, the Bureau of Internal Revenue (BIR) said it will start working on the list to check how many years these workers have been in the country and whether they have paid taxes for the last two taxable years. Internal Revenue deputy commissioner Arnel Guballa said the Philippine Amusement and Gaming Corp. (PAGCOR) has also submitted a list of 53,239 foreign workers from 126 out of 205 offshore gaming operators in the country. He said these workers reported an average salary of about P41,000 each. Victor Padilla, senior manager of PAGCOR’s policy division, offshore gaming licensing department, said penalties and demerits would be issued to an offshore gaming operator who did not submit a list of its foreign workers. He said PAGCOR would seize the operations of those that remain non-compliant despite repeated warnings. Meanwhile, Guballa said other agencies also submitted lists of foreign workers in different sectors. He said the Department of Public Works and Highways (DPWH) submitted the names of 52 foreign workers in the construction sector, while the Philippine Regulation Commission (PRC) sent a list of 75 foreign workers. The Clark Development Corp. (CDC) also reported 2,563 foreign workers employed at the Clark and Subic special economic zones (SEZs). The Philippine Economic Zone Authority (PEZA), as well as other SEZs in Bataan, Aurora, and other locations all failed to submit their respective lists, Guballa said. “What you have to do now is to reconcile the entire list. The maximum we know is 138,000. I have a suspicion that this figure is low,” Dominguez said. The finance chief expects the task force to come up with a final reconciled list in 30 days, which is in time for their next meeting. 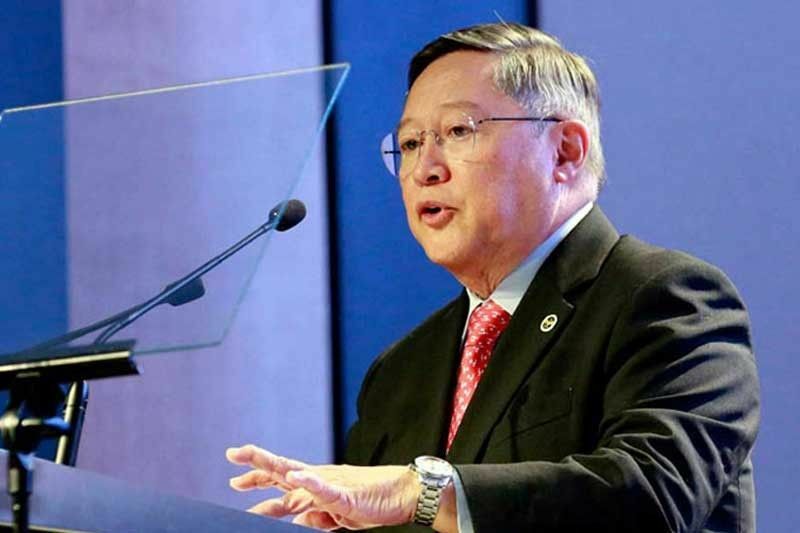 To achieve this, Dominguez has asked the concerned agencies to reconcile the list by checking the establishments where these foreign workers were hired. Labor Secretary Silvestre Bello, who heads the interagency task force on POGO workers, said the DOLE only has 800 law compliance officers (LCOs) to monitor the establishments. He said the DOLE needs 5,000 LCOs. Meanwhile, the BI said the visas of foreign workers would not be renewed unless they submit proof of their income tax payments. The Securities and Exchange Commission (SEC), for its part, said that registered companies with foreign employees, particularly gambling firms, would be reported to the BIR and DOLE.